The Faultline shaft is a small diameter shaft (.204 ID). 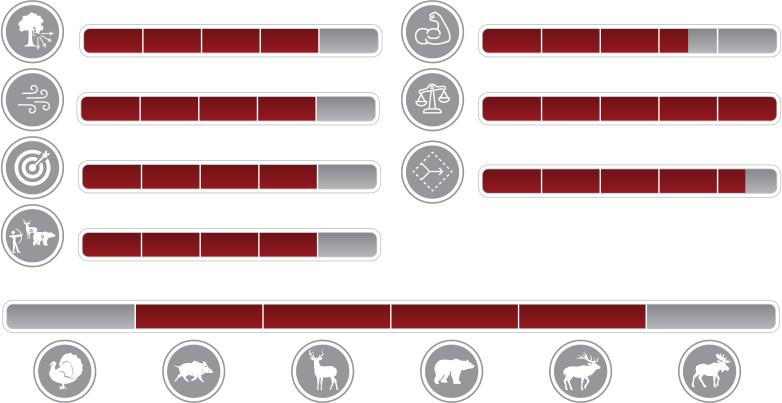 It is constructed for the hunter who doesn’t want to compromise on weight, but also doesn’t want an ultra-light shaft. With a great mid weight GPI, the Faultline is a great all around hunting shaft for large and small game. For the target shooters, the GPI is very builder friendly. Add glue in tips and you have a great all around 3-D arrow with less wind drift than a standard diameter shaft. This shaft is also manufactured using high modulus carbon to give it more integral strength and more sufficient energy transfer.